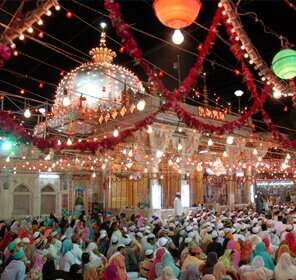 It is believed that a person who prays with a pure heart at the Ajmer Sharif Dargah, gets all his or her wishes fulfilled. 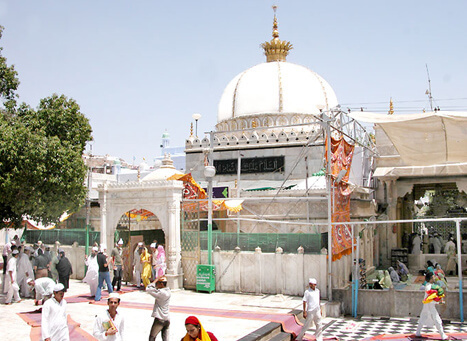 Ajmer Sharif is a Sufi shrine and one of the most visited places in Ajmer. 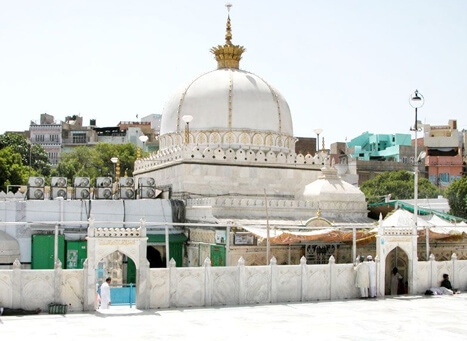 The pious Persian Sufi saint, Khwaja Moinuddin Chishti who is well-known for its secular preaching is enshrined here. Many Muslims believe that Moinuddin Chisti was Muhammad’s direct descendant and it was on his request (Muhammad came to his dream) he went to India. 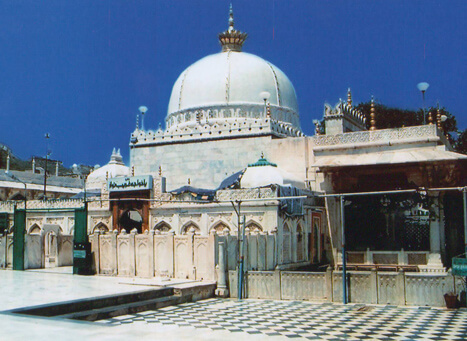 He reached Ajmer in 1192 via Lahore and stayed there till his death in 1236 AD. 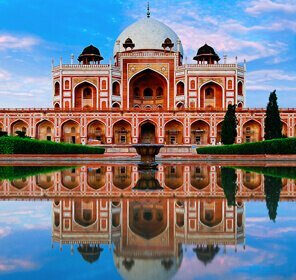 His shrine was built by Mughal Emperor Humayun, and in order to enter the dargah, you need to go through a series of massive doors made from silver with beautiful carvings. 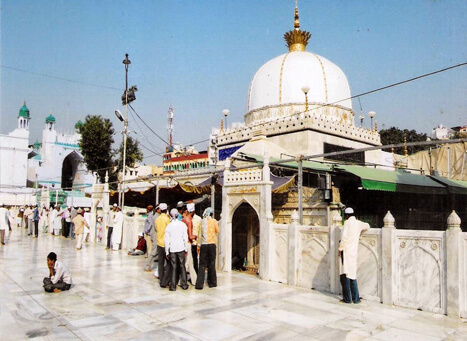 As you reach the courtyard, you would come across the tomb of Moinuddin Chishti, carved out of marble. It has gold plating on top and is guarded by a railing made from silver and a marble screen. There are several mosques inside the dargah complex, built by Akbar and Shah Jahan, who made it a point to visit Ajmer at least once a year. 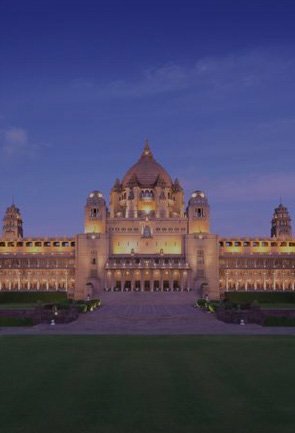 The place is an architectural marvel and perfect for connecting to your spiritual self. You do not have to be religious in order to visit this place. 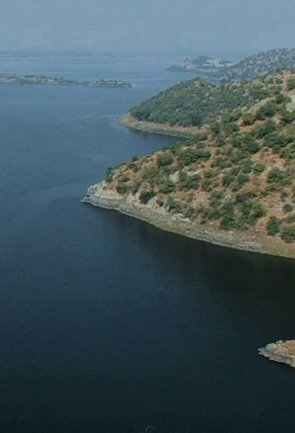 The peacefulness and serenity of this place is something that you would not get anywhere else. 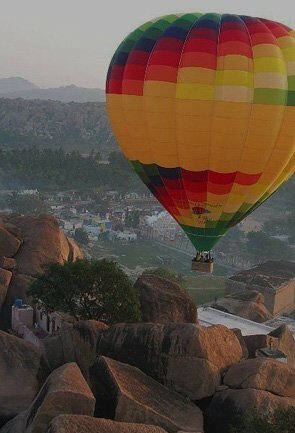 By Air: Ajmer is a well-connected city, with the Jaipur airport being the closest one. You can hire a cab from Jaipur to reach the Ajmer Sharif Dargah. 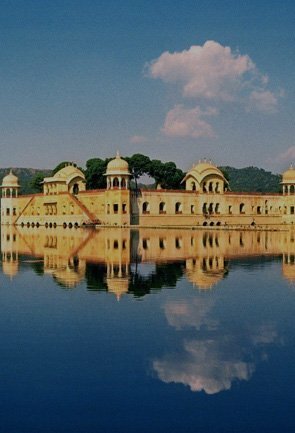 By Bus: There are regular buses to Ajmer from cities like Jaipur, Delhi, Jaisalmer, and Jodhpur. By Rail: The Indian Railway network connects most of the Indian cities to Ajmer. 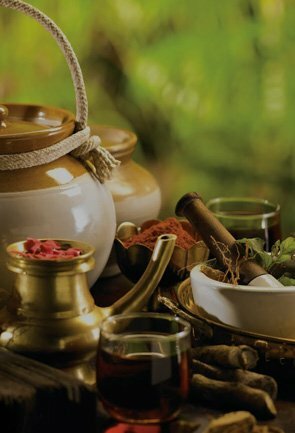 Ajmer has a lot to offer apart from the Ajmer Sharif Dargah. Adhai-din-ka-jhonpra is another important tourist destination of Ajmer. Located on the outskirts of the city, this is the ruin of a mosque that goes by the same name. 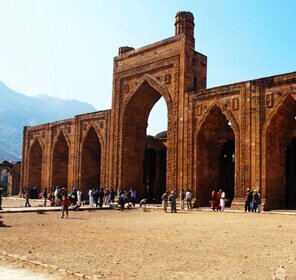 It was converted into a mosque 1198 from a Sanskrit College and a wall was added consisting of seven arches. 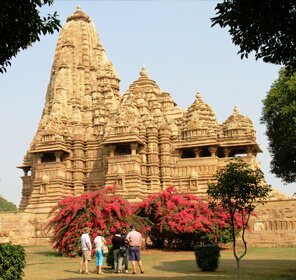 The Nasiyan temple is another place that can visit. Also, known as the Golden Temple of Ajmer, it is a two-storey temple and is decorated extensively with precious stones and gold and silver. 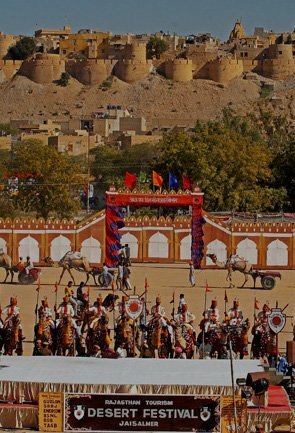 The best way to enjoy the landscape of Ajmer is by going for a camel safari in Pushkar. You would also enjoy shopping along the streets of the city. 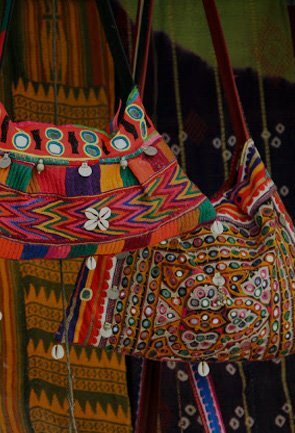 Embroidered dupatta, jodhpuri jutis, and silver jewellery is famous of Ajmer. The dargah opens at 6:00 AM and closes at 9:00PM. It stays closed from 3:00 PM-4:00 PM. No entry fee is required to enter this dargah as it’s a pious site. 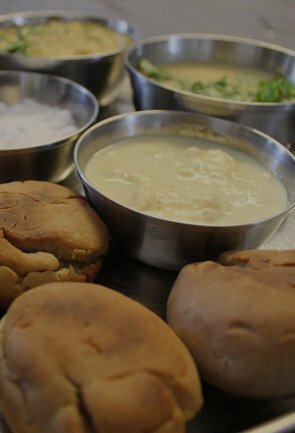 Winter is the best time to visit Ajmer. The dargah resonates beautiful Sufi music during the months of November - March. You can also visit during Eid.